Born to missionary parents living abroad, Lowell developed natural compassion for and appreciation of people from all nationalities and economic backgrounds. After graduating with a degree in Business Marketing and Management, Lowell worked for the Fresno Housing Authority. This experience solidified his passion to help people and provided invaluable background knowledge of private and public programs for his future work. 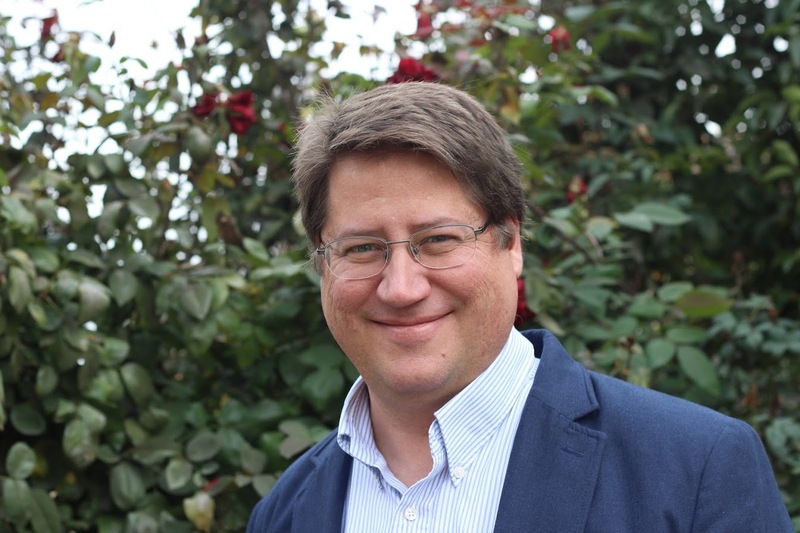 After returning from Peru with his family in 2014, he was instrumental in growing and expanding the services of Stone Soup Fresno until Exceptional Parents Unlimited recruited him to serve as CEO at the end of 2017. 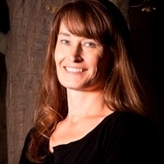 Suzanne has been with EPU since 2001. She has over 25 years of accounting management experience in the nonprofit and health care industries as well as several years in public accounting. She has a Bachelor of Science in Business Administration – Accounting from California State University Fresno, and is a Certified Public Accountant. 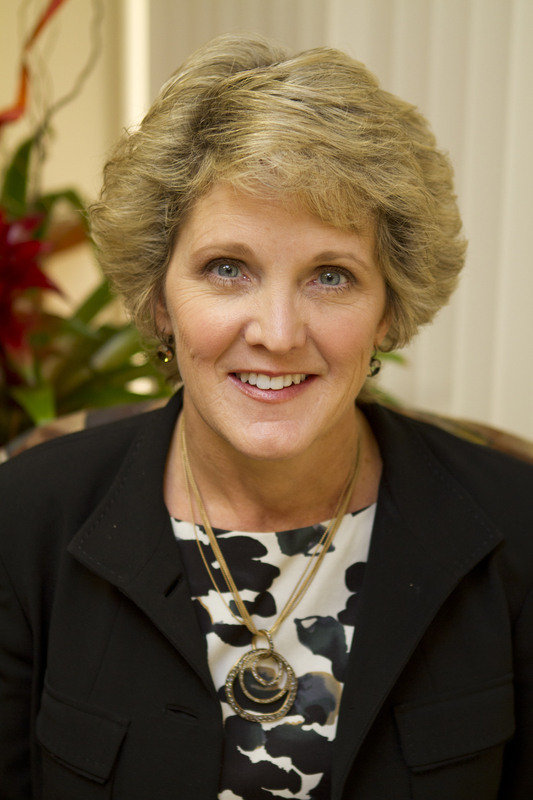 Kim joined the EPU Leadership Team in 2013. Kim brings over twenty years of experience with her in a Human Resources/Director role. Her experiences have come from working in a variety of industries including Health Care. Kim is a certified Professional of Human Resources. Lilith was born and raised in Armenia. When she immigrated to the states at 19, she could barely speak English. 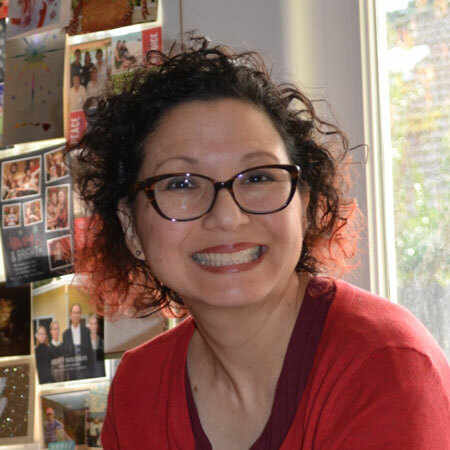 Through perseverance, Lilith acquired her undergraduate degree in Child Development, minored in Sociology and, later, went back to complete her masters in Counseling with the option in Marriage and Family Therapy. Her experiences over the years have emphasized how critical parent-child relationships are and the need to provide tools, training, and support for young children and their families. All of which prompted Lilith to join the EPU family in early 2018 to oversee the Assessment Center for Children. Amanda found her passion in college when she spent some time working with children with autism. 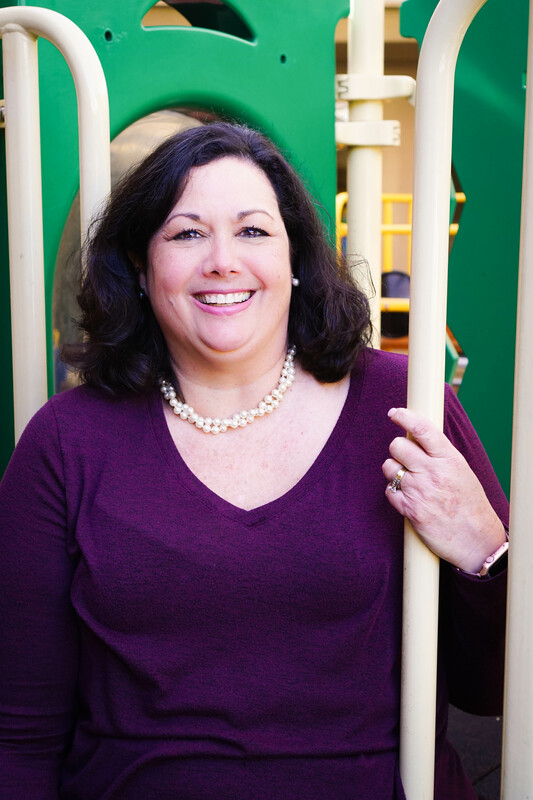 Inspired, she earned a bachelor’s degree in Communicative Disorders and her master’s degree in Curriculum and Instruction, as well as becoming a Board Certified Behavior Analyst. Amanda then worked in several clinical supervisory positions serving children with disabilities. 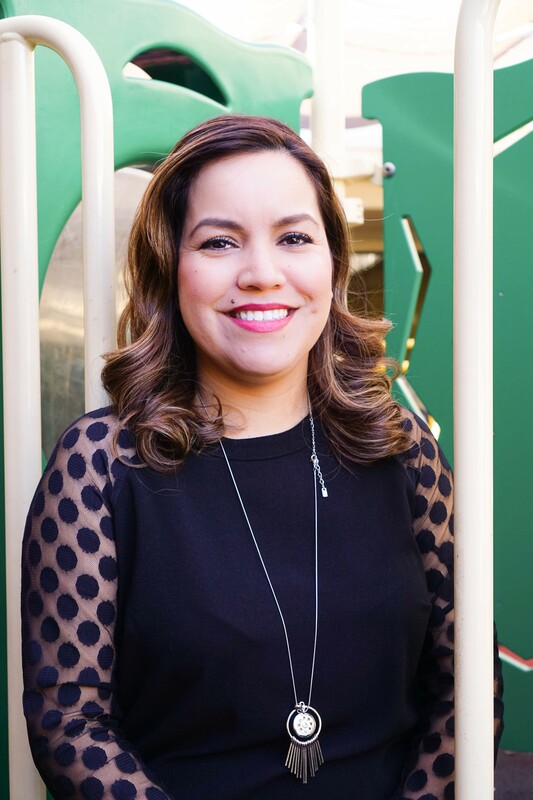 When EPU invited her to become Director of Early Childhood Services, Amanda was excited to join the team because of the broad range of services offered and the collaboration among our providers when working with both the child and their families. Michelle has been with EPU since 1999. She holds a BS in Child Development with previous experience working with infants at CSUF, Selma Migrant Head Start, and as a substitute teacher. 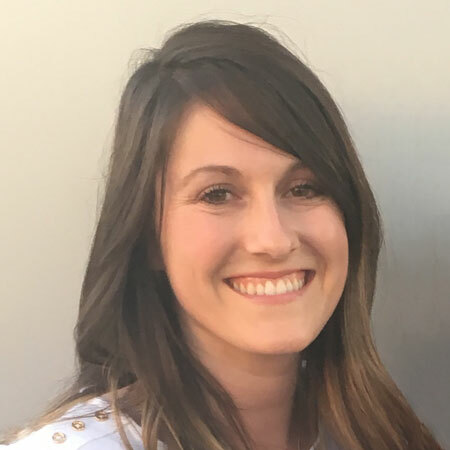 At EPU, she has worked as a teacher in multiple classrooms as an Early Interventionist, Rural Services Coordinator, and currently is the Play and Grow Program Manager. Marlene acquired a B.A in Business Management and soon discovered she wanted a job in a service oriented organization where she could give back to her community. When EPU asked her to join the team, Marlene found her calling. Having grown up with a sister with special needs, Marlene knows firsthand the challenges faced by both the special needs child and their family. 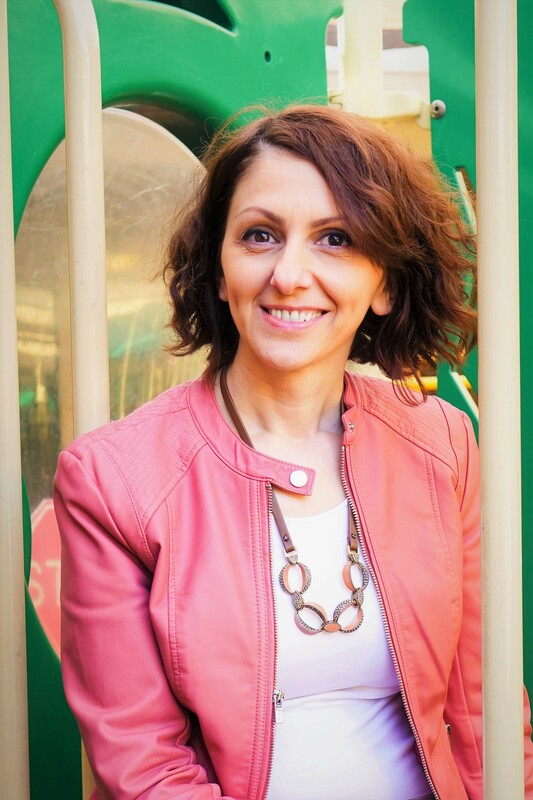 Since joining EPU, Marlene has become a trained facilitator in Reflective Practice facilitation in Infant and Early Childhood Mental Health work and Alternative Dispute Resolution facilitation for Individual Education Plan meetings. Also, Marlene is a first-generation trained Sibshop facilitator (kid-friendly workshops for siblings of special needs children). Claudette joined EPU is 2003 as a Home Visitor, then moved to Parent Ed Facilitator/Coordinator, then Assistant Program Manager, and is now Program Director of Parenting Services. Claudette grew up in a family with parents facing similar challenges to those of parents who come to EPU on a daily basis. 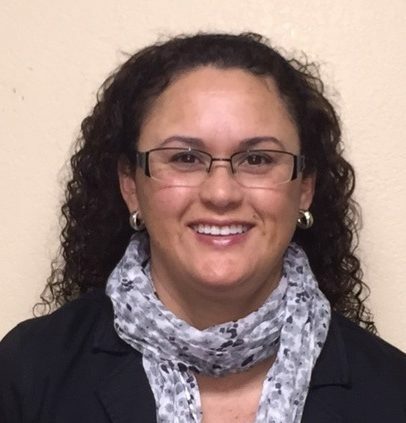 This firsthand knowledge of family and parenting needs motivated her to obtain her Bachelor’s degree in Social Work. Her work experience since then has served to intensify her desire to provide programs that promote empathy and ultimately give hope to families dealing with significant life struggles. Dana has been with the Assessment Center for Children at EPU since 2006. She did her internship at the Center for Multicultural Training in Psychology at Boston Medical Center in 1997 which solidified her commitment to diversity issues. Prior to working at EPU, she was a special education teacher in Hawaii, worked as a clinician for Hawaii Dept of Education, and had a private practice working primarily with traumatized children. As part of the EPU team, she has worked as a clinical psychologist, supervisor, and training director. She is currently the Manager of Clinical Services.